10 days ago, we started our second breast course for nurses. We went to Baragwanath Hospital in Soweto. It was a fun day! Dr Herbert Cubash is the head of breast surgery there and he made us feel very welcome. He is ably assisted by Nelly and Maureen. 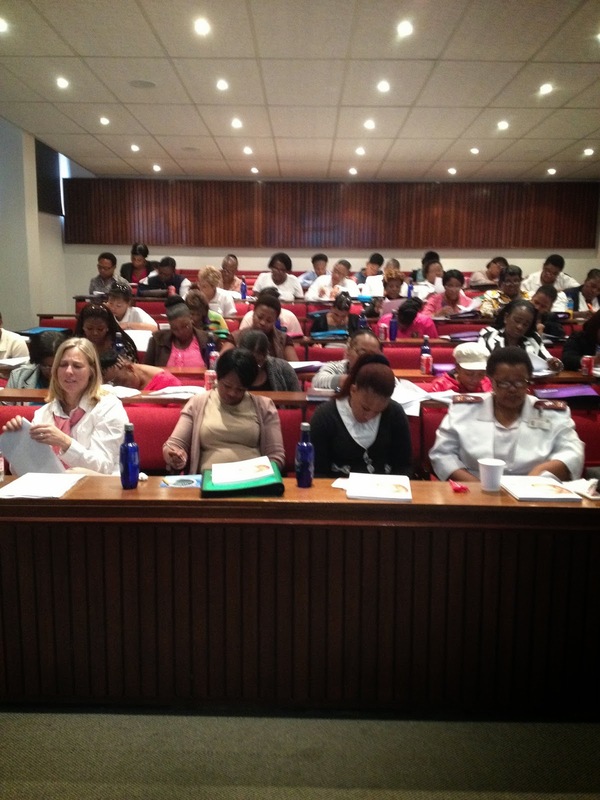 We were privileged to have 48 nurses and health care workers from 8 different hospitals and 2 NGOs (CANSA and Pink Drive). Time was given to networking. Although 4 of us went up as faculty, we all felt as though we learnt a tremendous amount. We heard from health providers about the different facilities they have. 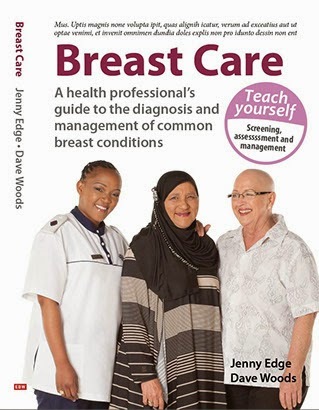 It reinforced my belief that we need to share our experiences more if we are to improve breast care in this country. Doing the course away from Cape Town made me very aware of the importance of sponsors. We want this project to be sustainable and for that to happen, we need to be realistic about the costs incurred. Care Cross, AbbVie, Netcare and Bluespier have been incredibly generous. I have also been humbled by the kindness of individuals who have donated money. The next course will be starting in Durban in January. If you want any information about the breast courses, please contact me. The web site will be up and running shortly.